On April 9, 1980, a meeting of persons interested in the possible formation of an Amateur Radio Club in the Amherst area was held in the Amherst RegionalHigh School. The organizing force behind the meeting was Lee Nolan VE1BHS, of Maccan. In addition to Lee Nolan the following were in attendance: Ron Hesler VE1SH, Frank Gallant VE1BPM, Brad Ross VE1BFB, Bruce Sears VE1BBM, Charles Gould VE1BSQ, Jerry Hannah VE1KW, Alex Gibbons (studying for exam), Al Christie VE1BHQ, Hazen Smith VE1IK, Peter Hebb VE1(passed exam, waiting for call), and Ed Crandall VE1ADC. 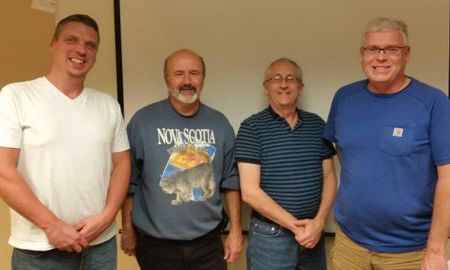 The Meeting agreed to form a Club with the following initial officers: Chairman Ed Crandall, Secretary Lee Nolan, and Treasurer Charlie Gould. Initial funds were the twenty dollars left over from the running of the latest Amateur Radio Classes. 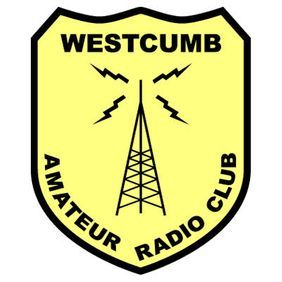 Of the names suggested for the Club, the Meeting chose Westcum Amateur Radio Club after discarding Ithmus, and Amsack. The first Field Day Committee was formed, with Brad Ross as Chairman. Bruce Sears and Peter Hebb were appointed to the Committee. At Ron Hesler’s suggestion it was agreed that a Club Call of VE1WRC be requested from DOC. After setting the date for the next Meeting, this inaugural meeting was adjourned. Click HERE for more. The WARC meet at 7:00 pm the first Thursday of each month, September to June inclusive. No meetings are held in July or August. 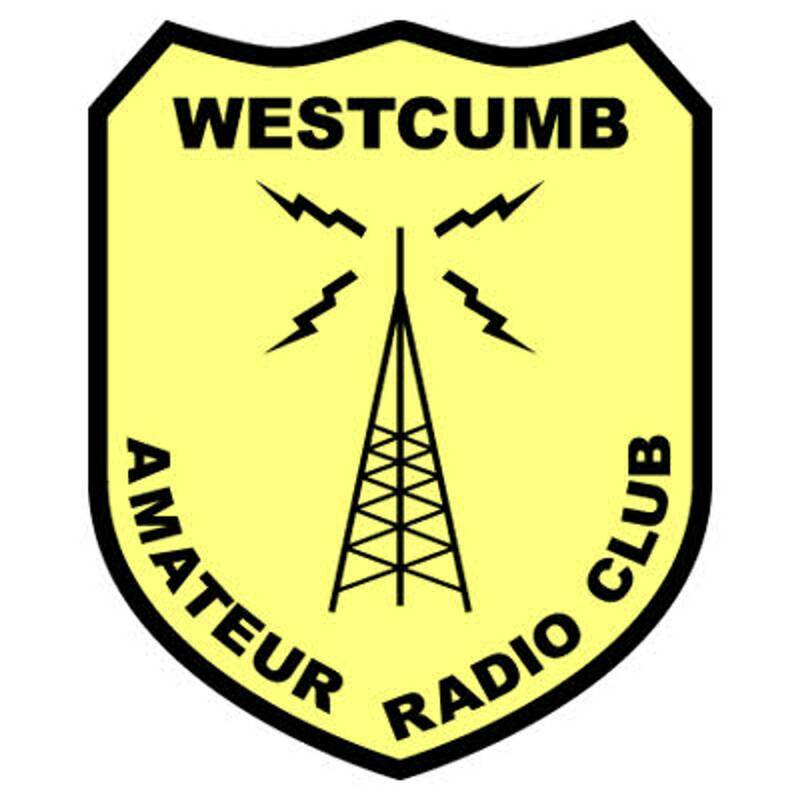 other linked repeaters (Sept - June) with Net Control by various club members.